Find a range of proven resources to support PLE, all produced or endorsed by Young Citizens. 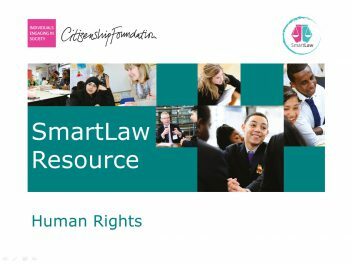 Resources cover a diverse range of topics; from Police Powers to Sexting, EU to Consumer Law, and are available in a variety of formats from full lesson plans to quick 10-minute activities. Rest assured that all our resources are of the highest quality. They have all been tried and tested by young people and been awarded the PLE Quality Mark. Can’t find what you are looking for? Contact the team.